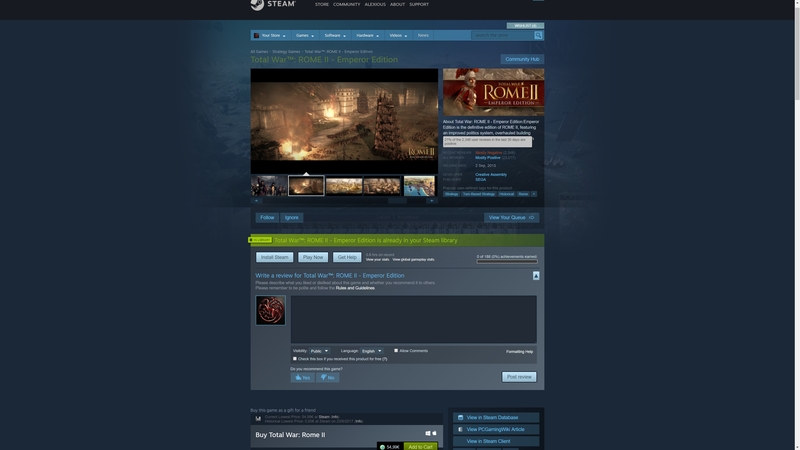 Total War Rome II is the latest game to get review bombed on Steam. As you can see in the screenshot captured below, 21% of the 2,348 user reviews posted in the last thirty days are negative. To understand what’s happening here, we have to go back over six months. 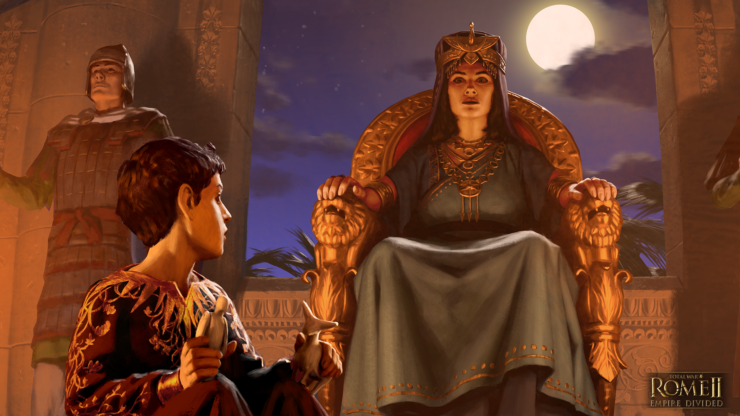 That’s when developer Creative Assembly introduced female generals to the game with the Desert Kingdoms DLC. Firstly, I’ll say it again: Total War games are historically authentic, not historically accurate – if having female units upsets you that much you can either mod them out or just not play. People saying they won’t buy the game because there are too many women in it is fine with us – if that’s their reason, we’d rather they didn’t anyway. That’s when the bulk of the review bombing began. Creative Assembly eventually responded to the review bombing via Twitter. In short, they don’t consider this a bug and believe everything is working as intended. There have been no changes to recruitable female general spawn rates. But with the addition of the family tree feature and the new gameplay options it brings, playable factions may gain more female family members via marriage. If a player has their male family members seek a wife and get married, more females enter the family. This means more female characters may appear as recruitable generals, but again, only in those factions where female characters may be recruited as generals. Female characters appear throughout the game, but have between a 10 and 15% chance of appearing as recruitable generals for some of the playable factions. The exceptions are the Greek states, Rome, Carthage and some eastern factions, which have a 0% chance, and Kush which has a 50% chance. This is to broadly represent the cultural differences in those factions during the time the game is set. We have no plans to patch this out or remove this feature from the game. It seems like if you’re annoyed by this detail you’ll have to use mods to tweak the parameters, as the developers don’t have any plans to make changes.